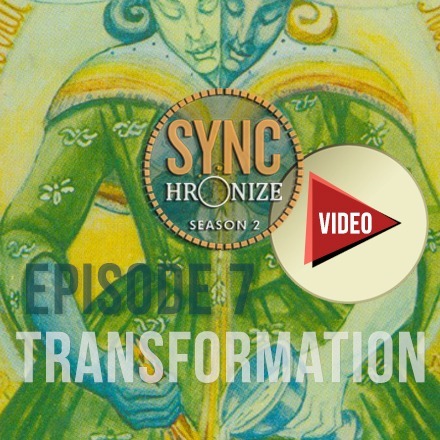 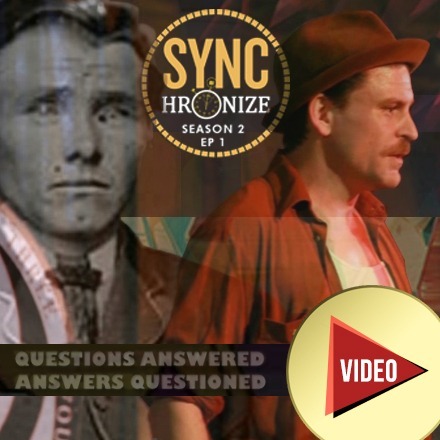 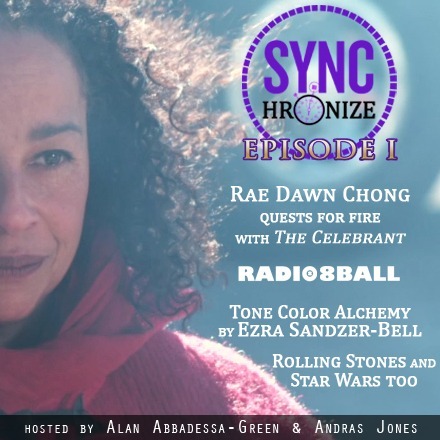 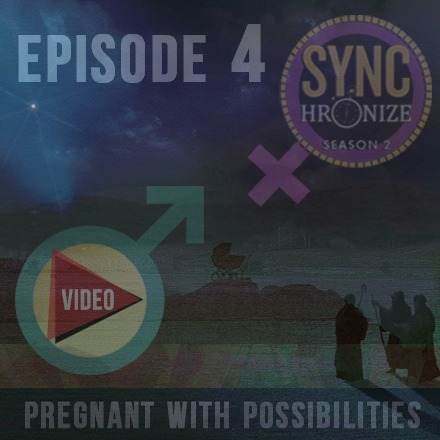 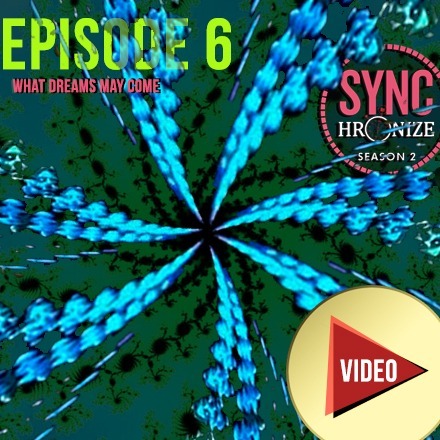 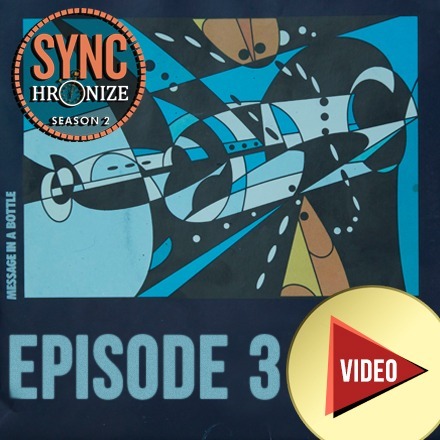 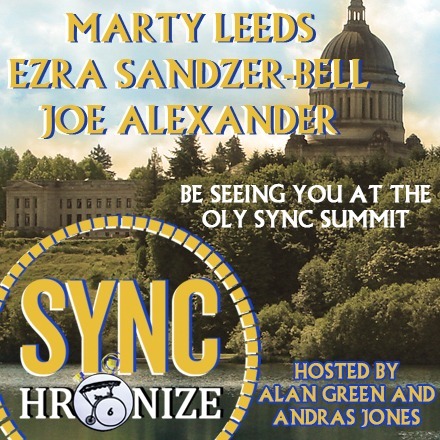 It's the big messy Synchronize season finale! 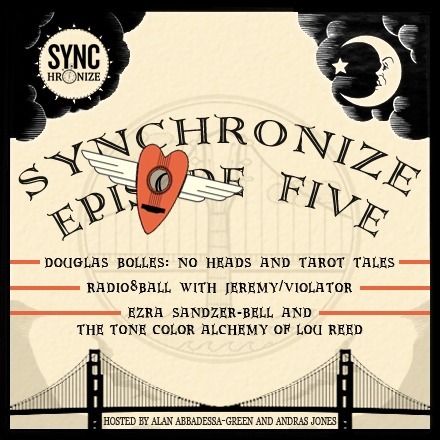 Mark Hosler of Negativland asks the last question at the Radio8Ball show hosted by Andy Shmushkin with Peter David Connelly of The Mona Reels. 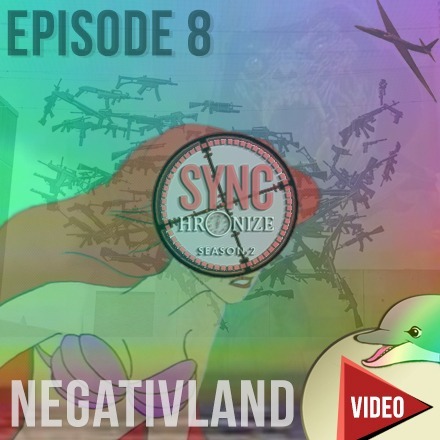 Alan Abbadessa-Green pays tribute to Negativland with a ton of audio/video collage. 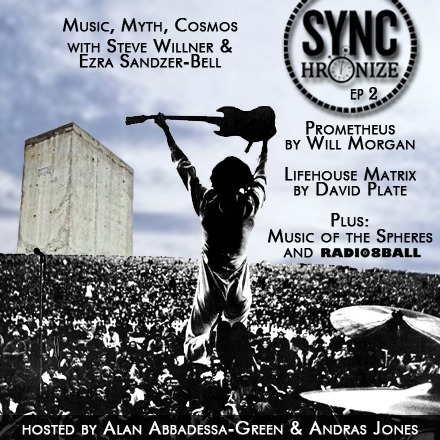 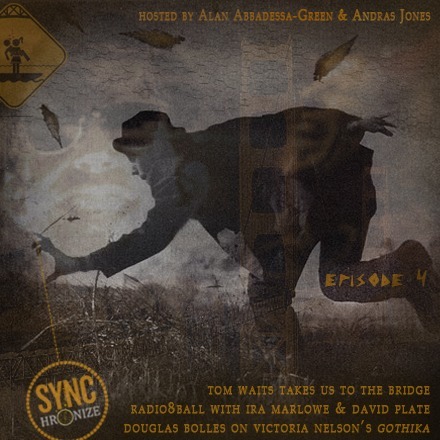 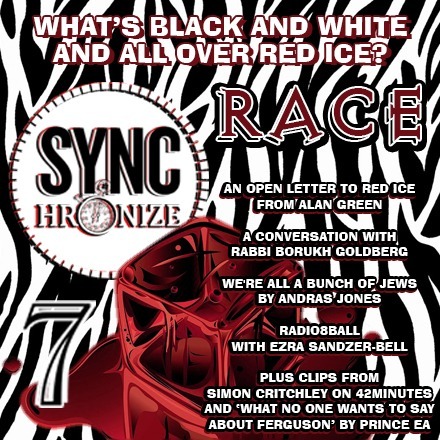 Plus, a segment from Ezra Sandzer-Bell and a Negativland-themed Sync Film from Will Morgan.